That chip in your windshield may have been caused by a small stone, but it could spell big trouble if you don’t have it repaired. At Pfaff Autoworks, we have the experienced technicians and industry leading equipment to perform professional windshield repair in Vaughan. In this article by Pfaff Autoworks, we will talk about the benefits of repairing your windshield quickly after you notice a stone chip or crack. Read in for more information. Stone chips and glass repair are part of life as a vehicle owner. Windshields get chipped and cracked all the time, and although they’re often inopportune, they can’t be neglected and should be attended to in short order. Even though they may seem minor, small stone chips can quickly develop into a costly repair job. Chips grow when pressure is placed on your windshield. Pressure can come from a variety of sources, even something as minor as taking your car through the car wash or when changes in temperature occur. And, once they grow into a crack, they can no longer be fixed and your windshield will need to be replaced. Most insurance policies will cover the cost of stone chip repairs without impact to your policy rate.So people don’t need to be afraid to contact their insurance company about getting a windshield repair in Vaughan. By being proactive with getting a windshield repair in Vaughan you’ll save money. Keep the inconvenience to a minimum, and-most importantly-stay safe. If you are in need of a windshield repair in Vaughan for your vehicle, we recommend that you make an appointment at Pfaff Autoworks today. 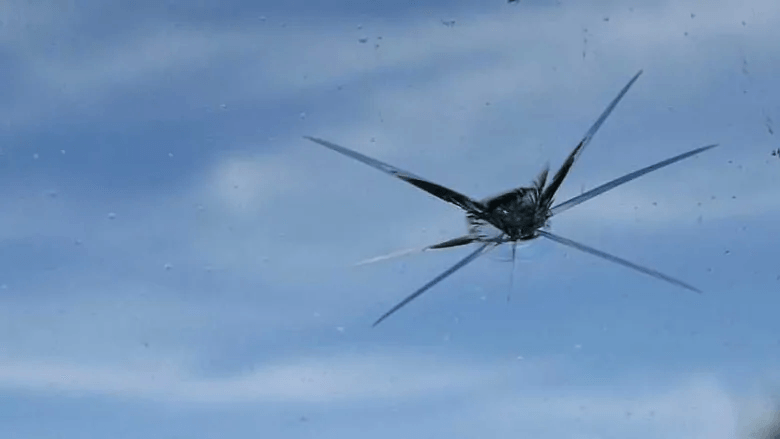 We can repair your cracked or stone chipped windshield, and return your vehicle to you with a fresh sheet of glass. For more information about windshield repair at Pfaff Autoworks, please feel free to continue browsing through our website. Click here to find our contact information and to fill out our contact form.